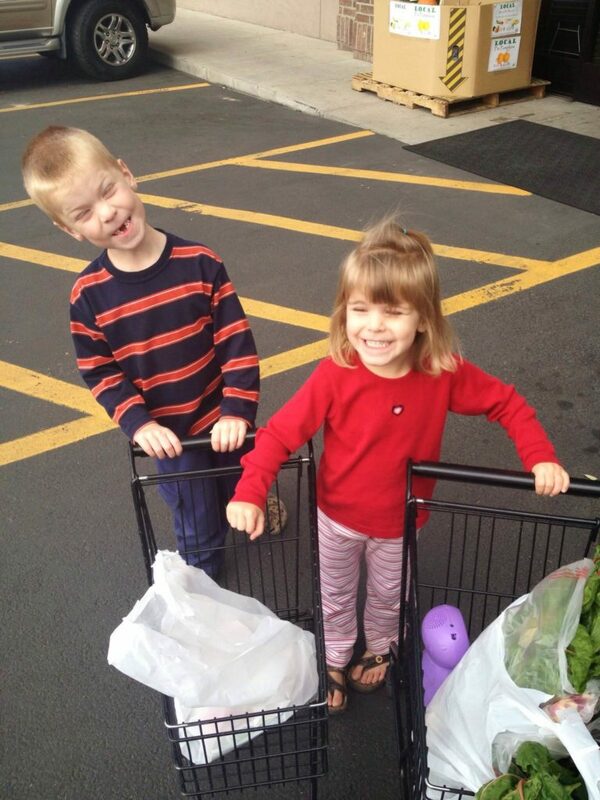 After I realized how nutritious green smoothies were, and I had created the awesome habit of drinking them myself regularly, I knew I needed to get my kids to drink them. I have 4 kids. My baby will eat just about anything so I wasn’t worried about him, but my other 3 I knew would need some coaxing. 1. Add enough fruit and even a touch of natural sweetener (truvia, honey, stevia, agave) to make it sweet. 2. Make it creamy. 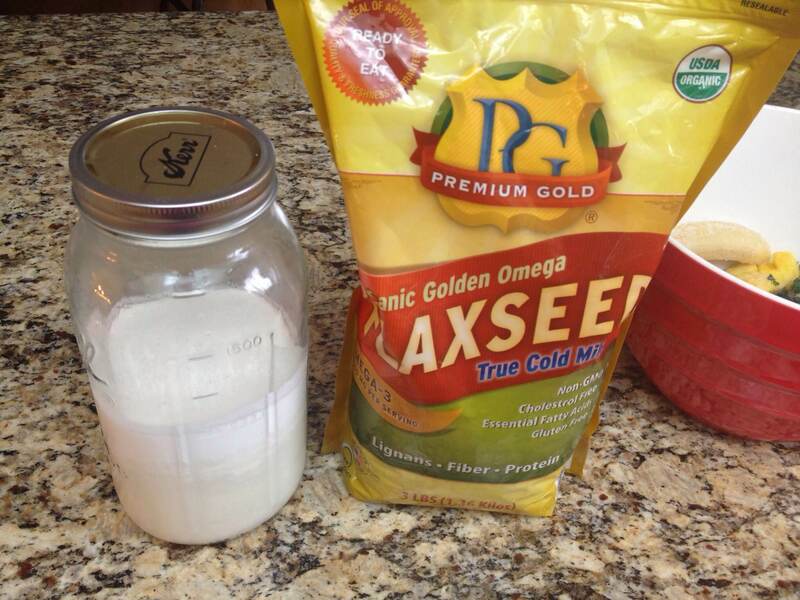 I use a base of homemade almond or coconut milk. 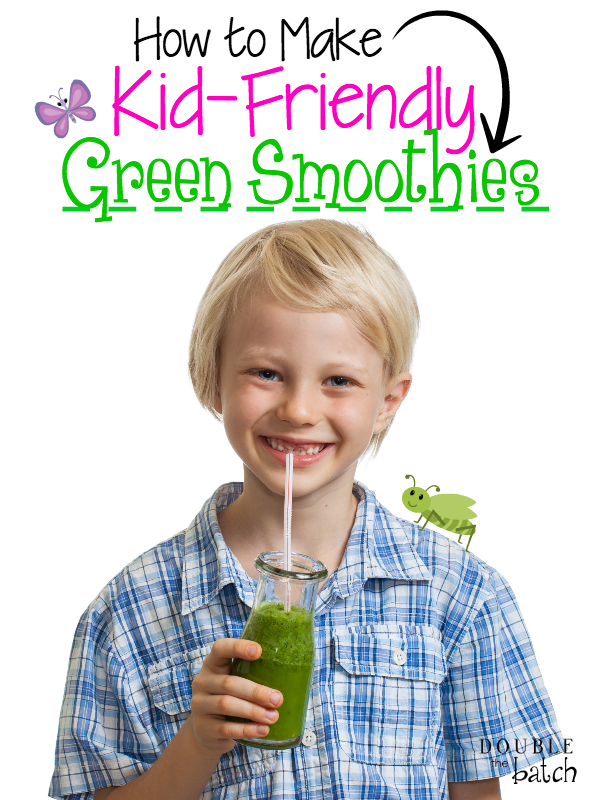 Also, the best greens for kid smoothies are the milder flavored ones. My favorite are swiss chard or spinach. If I use kale, I always add juice from 1 lime to counteract the stronger flavor. To this day, my 4 year old STILL asks me every time I hand her a glass of my latest concoction, “Did you put milk in it?” If I answer no she wont even touch it. Just sayin’ it really makes a difference. Also, I use a high-powered vitamix blender. You’ll need one to really make this smooth. A blendtec will also work. I’m not familiar with any others. Here’s my base recipe, that makes 6-8 cups. Mango lime: Substitute 1 cup mango instead of pineapple, and add juice of 1 lime. Add more sweetener if needed. Tropical: Use coconut milk as a base, then omit the berries and just use 2 bananas, 3 handfuls of pineapple and 1 tsp vanilla. 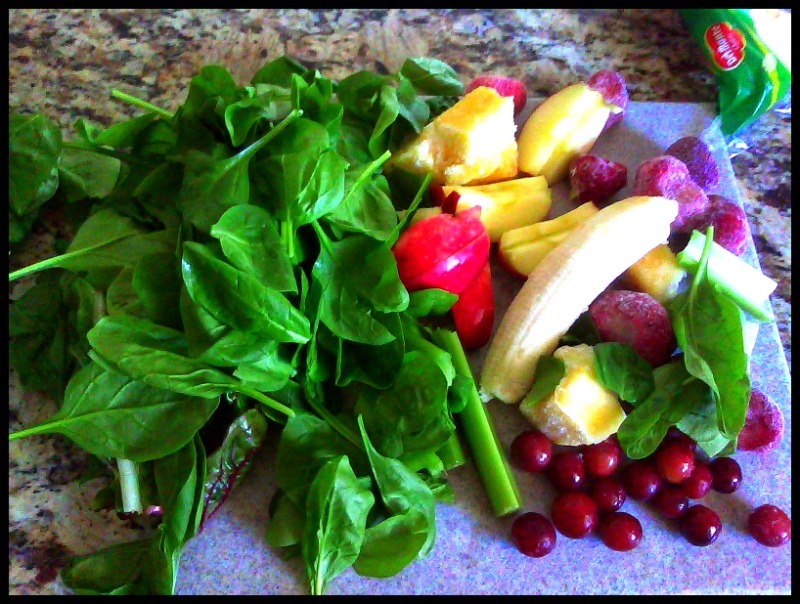 Other additions: Sometimes I add the following: 2 tbls, chia or flax seed, grapes, apples. Make your own creation depending on what your family likes! Also, canned coconut milk works great also, but I have found that store-bought ALMOND milk DOES NOT. Get healthy, lose weight, and ditch the calorie counting!